It is with deep sorrow and full bellies that we leave Eskişehir and Turkey. The #TeamRed has been altogether almost three weeks in the land of the Turks, and it is already automatic for us to answer with a “Tesseküller” when a wide-smiling waiter brings us a çai. 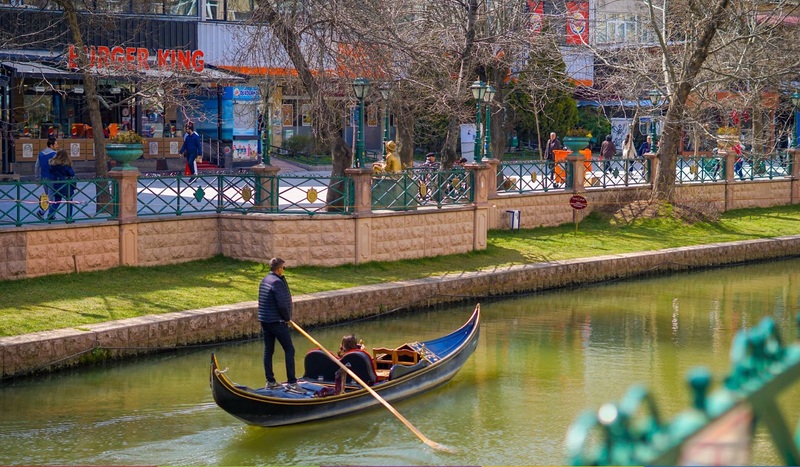 Since the very first minute that we stepped in the city, we could already sense that Eskisehir is certainly a vibrant place emanating energy out of each corner of its streets and alleys. And it is for a good reason: more than 70% of its population are students. 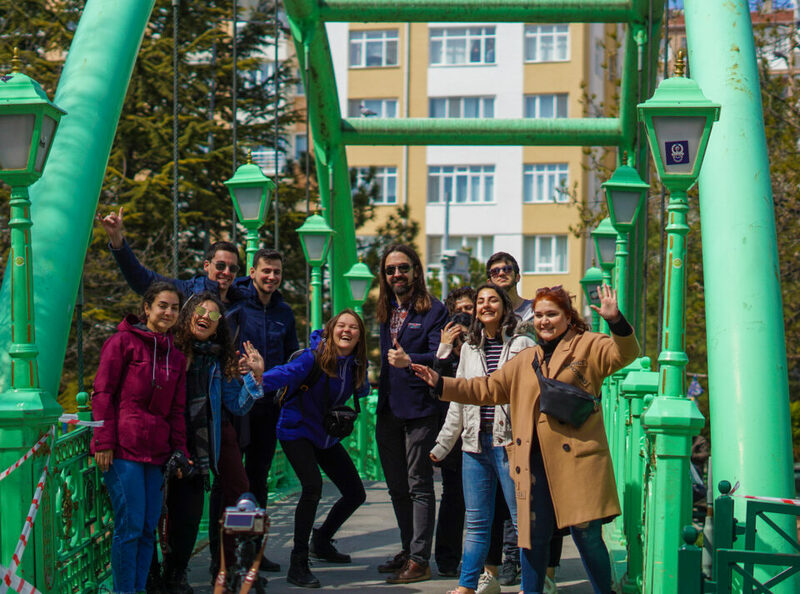 Our hosts from AEGEE-Eskisehir are a clear byproduct of such astonishing amount of young people, being one of the biggest locals in the network of AEGEE. Our first day in the city began with a workshop on youth mobility in one of the university campuses straight after stepping off the train from Ankara. The following day we would deliver another session in the same place, this time on migration in Europe. As the majority of participants in both workshops were Turkish, the discussions clearly reflected the reality of Turkey. When it comes to youth mobility, multiple participants raised their concerns on the strictness of Schengen visas, their prices, and the strong external borders of the Schengen Area. The topic of migration would lead us to a discussion about the remarkable number of refugees in the country – 5 million, out of a population of 82 million, as well as about the division in Turkey about how to or whether to help and integrate them in the Turkish society. This documentation has to be provided each time as there is no shared information system among the Schengen countries, and it has to be done many weeks in advance to ensure that there will be enough time for the visa to be processed. Additionally, many young people stressed the fact that the price of the visas is also considerably high for Turkish standards. The interviews conducted in Eskisehir brought up similar opinions to those in Ankara. When it comes to mobility barriers and visa issues, many young people expressed their concern with the lenght and the costs of the process. 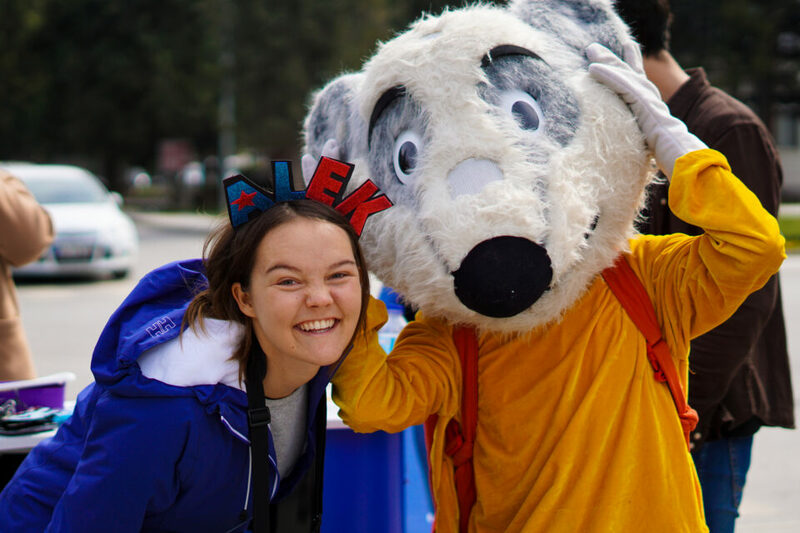 Those who were AEGEE members raised the point that AEGEE facilitates the process via the invitation letters, which in some cases reduces the cost of the visa as well. However, as one of the interviewees said, “mobility barriers are still a challenge for Turkish young people in order to be active in Europe”. Equally, when it comes to Europe several Turkish young people mentioned “mental borders” in the continent with regard to Turkey, and not only physical ones. Last but not least, regarding the current challenges being faced by Turkey, the delicate economic situation derived from the devaluation of the Turkish lira is one of the most repeated ones. Additionally, it should be mentioned that female and LGBT+ respondents directly expressed the need for more equal rights in the country.